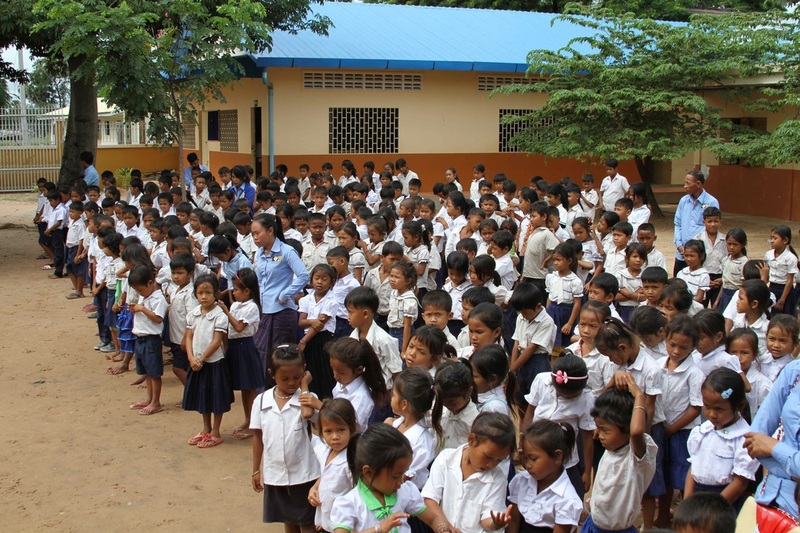 Is it really possible to positively impact the lives of over 460 Cambodian children allowing them to go to school with as little as 30€ per month? Yes. You can help us make a difference! 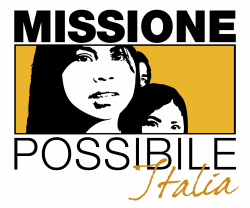 Missione Possibile is an Italian non-profit organization which supports missionary projects to ensure fundamental human rights – such as education, adequate medical care and freedom of thought. Despite many interventions against mistreatments and abuse, many millions of children around the world are still living without the love of a family, deprived of basic medical care, malnourished and without having a proper education. Our 'mission' is to bring hope and love. We firmly believe that every person is unique and worthy of respect and freedom. Currently our main projects are in Cambodia. The schools are in the remote community of Roong Village, approx 90 minutes from Phnom Penh. Before 2005, when the primary school was built, there was no school. The commitment of our supporters is reflected not only in the education we provide, but also in our nutritional programs, dental health initiative, health screenings and professional teacher training. The Missione Possibile mobile clinic, consisting of a doctor, nurse and a driver, currently operates four times a week in several locations in and around Phnom Penh. The clinic provides services such as health screening and medicines, and reports serious cases to the local hospital. Without this clinic, the individuals it serves would be without access to medical facilities.